Inez Whitehead-Dickens (AA Liberal arts,BS Psychology. ) 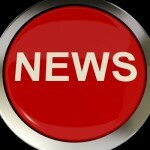 is an 11 yr stage IIIB breast cancer survivor. When she was diagnosed with cancer, she looked for someone, like herself…. in an advanced stage of cancer; but to no avail. She thought the worst! She promised God if He pulled her through; she would become a voice of hope for all cancer survivors. She kept her promise. She wrote an uplifting book called Cancer Kickin Warrior-the ultimate feel good cancer survivor book. 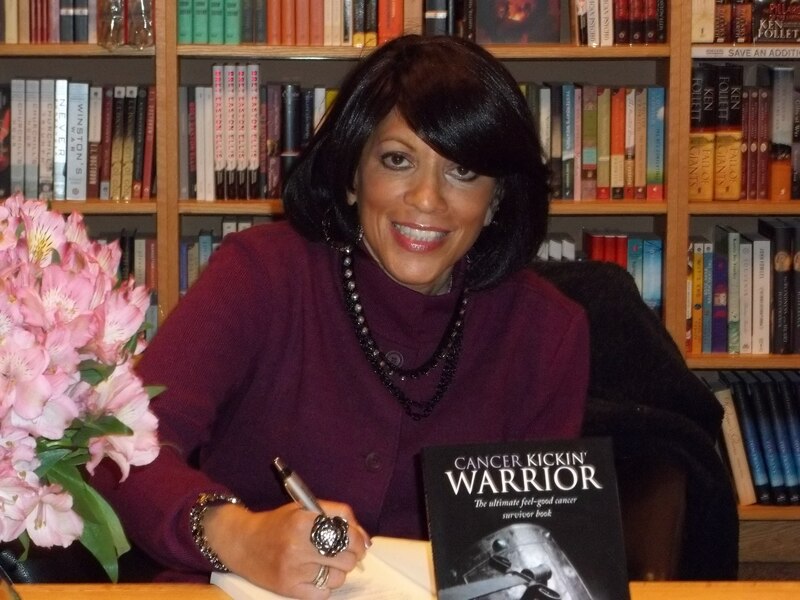 In it she reveals true stories (including her own) of people who have survived all stages and types of cancer. Inez also writes a column for The Catskill Daily Mail and The Register Star and does motivational speaking. In Inez’s own words, “What is the point of surviving; if you’re not going to live!” She wants anyone diagnosed with cancer to not just become a survivor; but a Cancer Kickin Warrior. 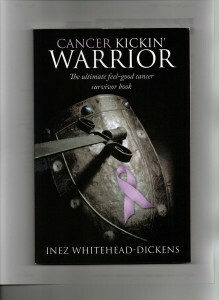 To learn more about Inez and her inspiring work, go to: http://www.cancerkickinwarriors.com.